Storage units make it easy to keep your home, garage, and attic organized and clutter-free, but many people wonder if their belongings will be safe in standard units. Although most outdoor, cinderblock storage spaces are suitable for the majority of household goods, there are certain items that require more care. Here are a few items you should keep in climate-controlled storage units. Wood is a naturally porous material capable of absorbing the moisture in the air. Unfortunately, if it’s subjected to stark temperature and humidity changes, it can warp or change shape. Warping can also cause wood to crack and break, so only keep furniture in temperature- and humidity-controlled storage units. Leather-finished furniture is also especially susceptible to stark temperature changes since the natural material can mold when exposed to excess humidity levels and dry out in a cold, arid climate. 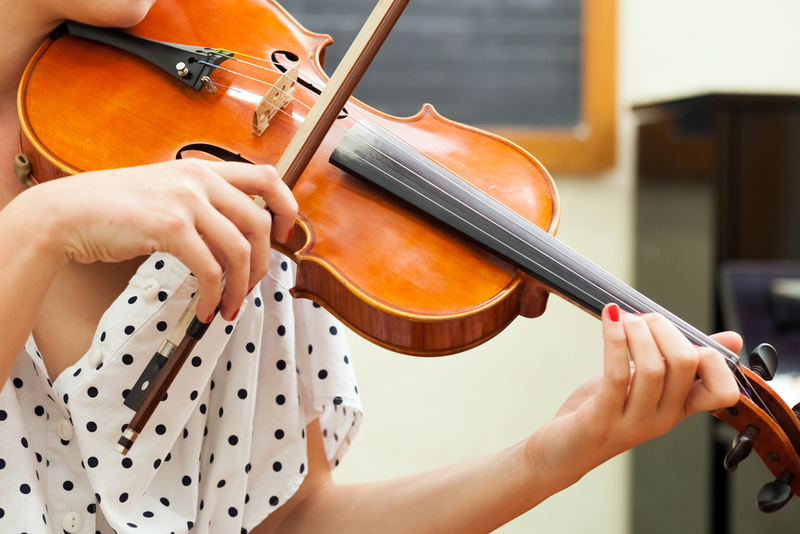 Instruments are carefully crafted to create beautiful music, which means even a slight amount of warping, water damage, or dust accumulation could throw off their balance. Instruments should be kept inside their cases to prevent damage. When storing instruments, ask facility managers what temperature climate-controlled units are kept at and what they do to control humidity levels. Books should be kept in climate-controlled spaces because their bindings are especially susceptible to warping. Since the paper pages are also susceptible to water damage and humidity changes, books should be kept in water-tight totes and stacked carefully. To keep your books in decent shape during storage, wipe them down carefully before packing them away and brush dust accumulation off of them when you visit your unit. Whether you are an avid stamp collector or have some art pieces you are saving for your children, collectible items should be carefully stored in a climate-controlled space. In addition to protecting them from problems like warping, mold, and mildew, keeping items at a steady temperature in a well-controlled storage space can make the pieces worth more in the future if you ever decide to sell. When it comes to helping you protect your treasured belongings, East "O" Street Self Storage in Lincoln, NE, makes the process simple. With a focus on customer service and security, these experienced professionals offer storage units in a variety of different sizes, including indoor options for temperature-sensitive items. To reserve a unit, send them a message online or call (402) 489-0134 today.